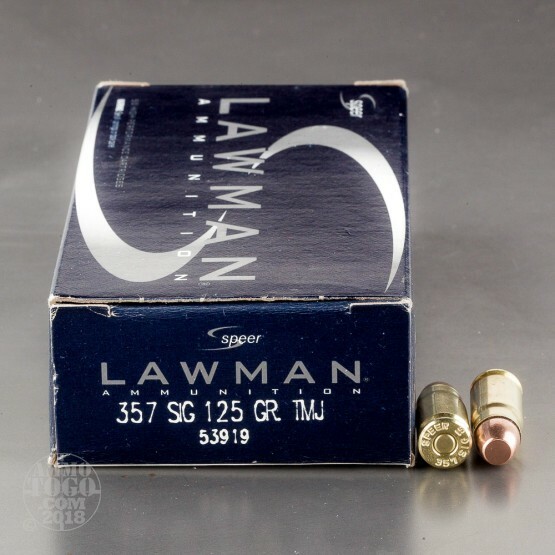 You get 50 rounds of high-quality, American-made Speer Lawman .357 Sig ammunition. Loaded with clean-burning powders, this ammo is engineered to virtually eliminate airborne heavy metal emissions, making them a great choice for both indoor and outdoor shooting. 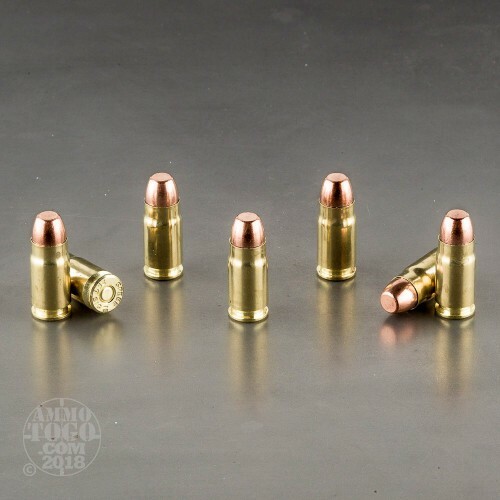 This factory fresh ammunition is boxer primed, non-corrosive, and features reloadable brass casings. Loaded with a 125 grain total metal jacket (TMJ) projectile, each round is designed to eliminate lead exposure at the firing point. Leaving the muzzle at a velocity of 1350 feet per second with 487 foot pounds of muzzle energy, these loads are engineered to deliver the same feel and point of aim as many premium self-defense and duty loads, making them the perfect option for target and tactical practice. 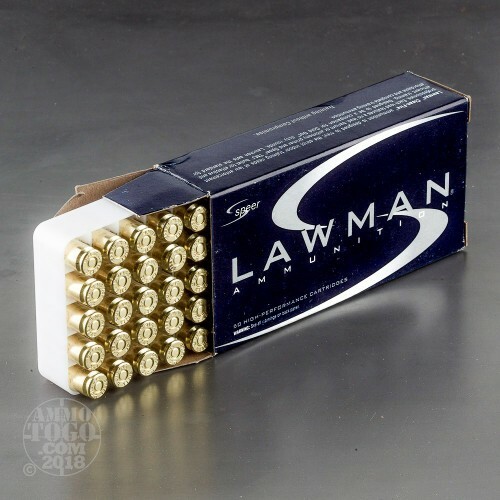 More law enforcement personnel load their duty weapons with Speer ammunition than any other brand. The company produces products with the reliability, accuracy, and effective terminal performance required by police officers in the field. 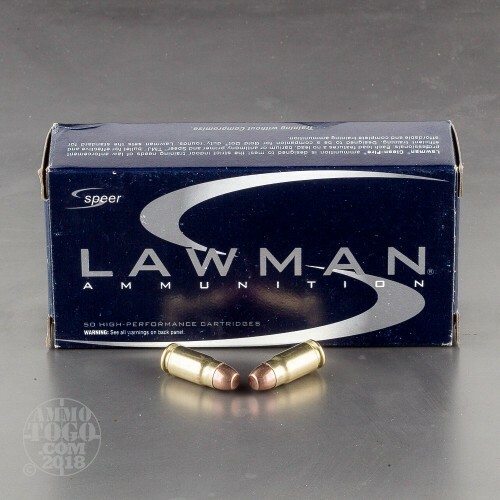 Speer’s Lawman line of products was developed as a safe and practical practice option, providing the same level of performance as premium duty and self-defense ammo at a fraction of the cost.